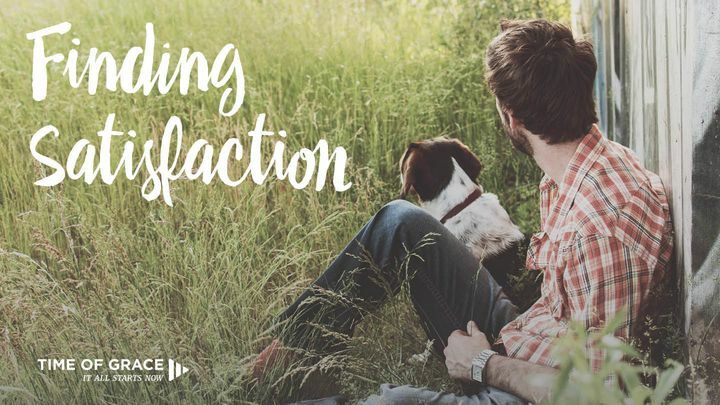 Finding Satisfaction: Video Devotions From Your Time Of Grace - Are you happy with your life? This video series will help you be satisfied with the blessings the Lord has given you. Find your satisfaction in God, and you will find what many are searching for. Are you happy with your life? This video series will help you be satisfied with the blessings the Lord has given you. Find your satisfaction in God, and you will find what many are searching for.